The Thunderwear concealment holster is a very comfortable holster that is capable holding more than just a firearm. It is a conceallable "fanny pack". With room for a firearm, flashlight, extra magazines, knife, money, handcuffs, etc... It is perfect for concealment when not wearing a belt or for gym days. You will not have that extra weight pulling your pants down so no need for adjustment of the belt throughout the day. The Combination Holster is a 3 pocketed holster. The Holster can be used for right or left hand shooters. 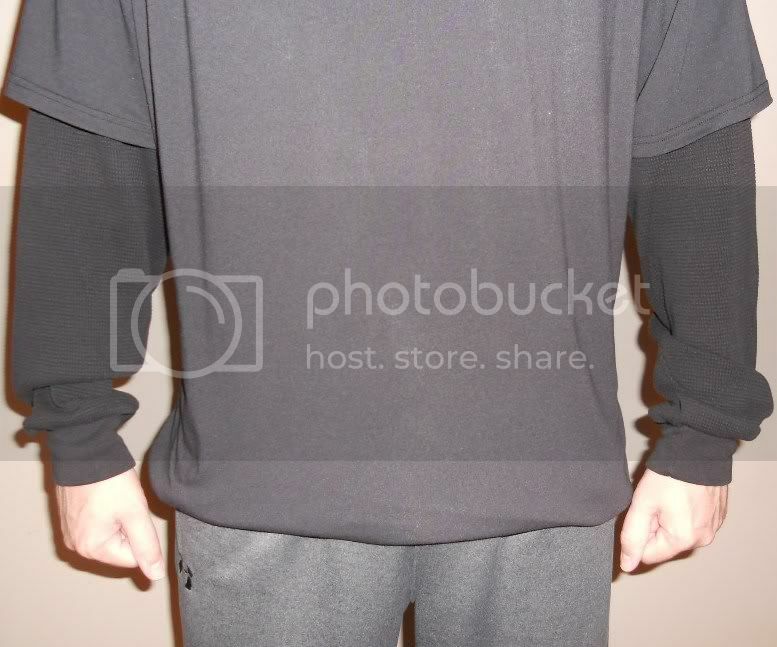 The 2 front pockets are the same size. 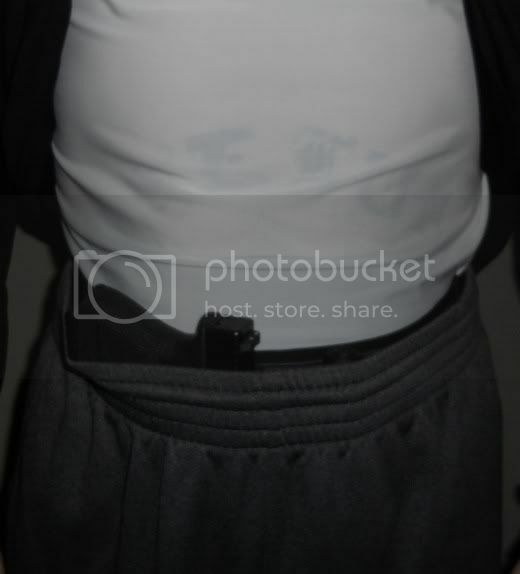 The Combination Holster has a back pocket, directly behind the 2 front pockets. 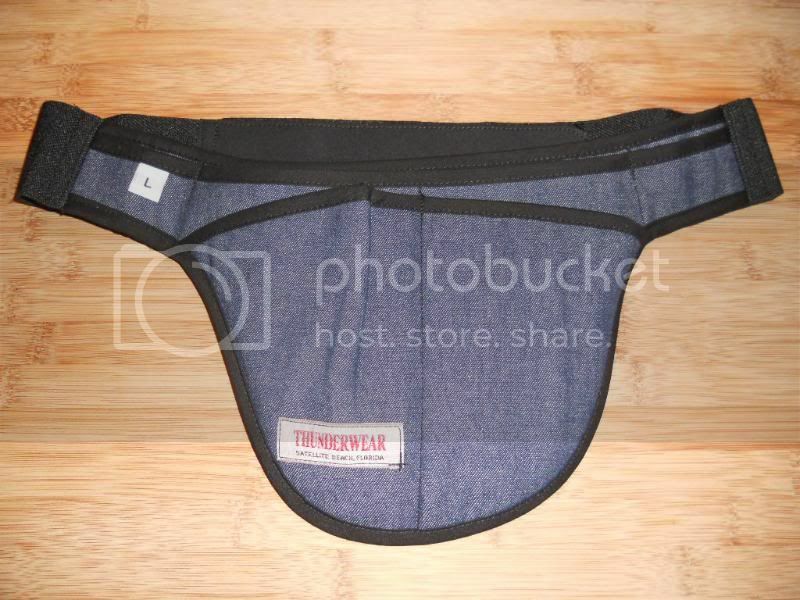 The back pocket can accommodate cash, badge, handcuffs or use your own imagination. The Combination Holster is for customers who require 1 holster for all their handguns. The Combination Holster comes in 3 sizes. As Seen on "Ripleys Believe it or not" now for civilian sale. 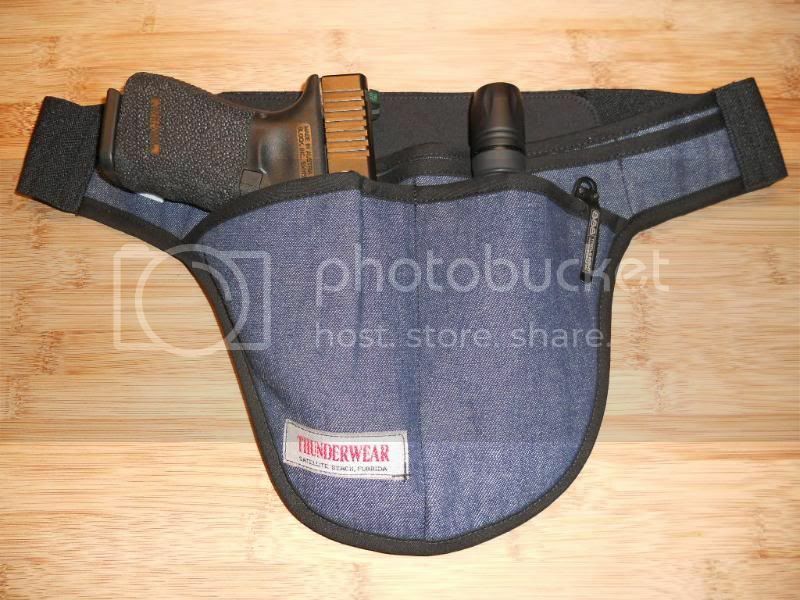 I definately give the Thunderwear Holster a GO! I can finally carry my firearm in sweats comfortably and dont have to worry about "printing" or my sweats falling off. This is a comfortable holster with tons of storage space. I would recommend this holster to anyone. Even if you dont carry concealled, a conceallable pack to hide cash, ID, passports or travelers checks from would be robbers, I consider this a must have!